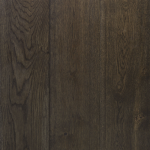 Grand Oak Burnt is dark, rich and soulful. 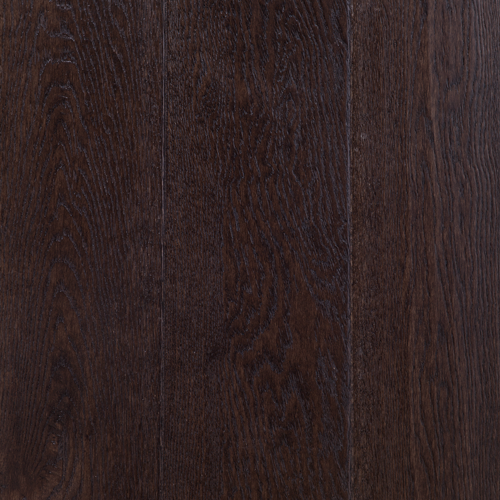 Rich in stories and history, its appeal is its dark brown and slightly maroon antique tones. 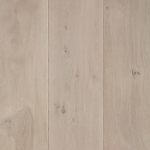 This classic colour contracts well against light coloured furniture and walls in your home. 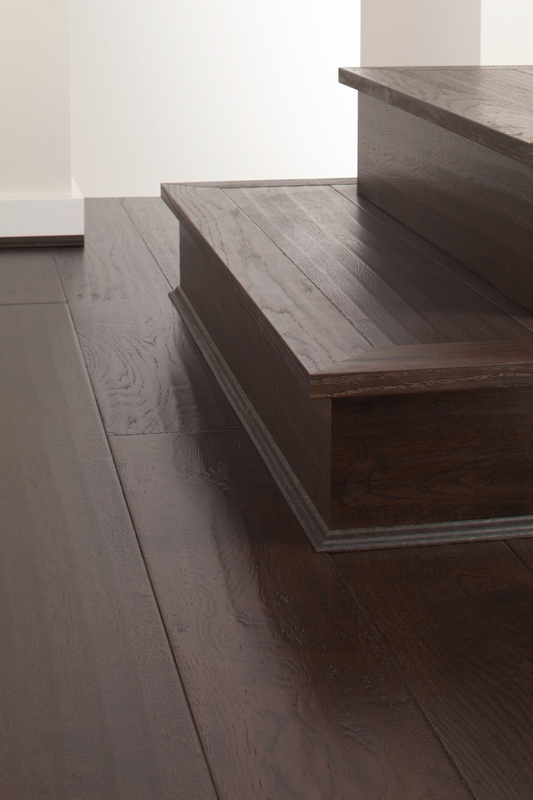 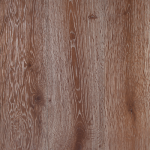 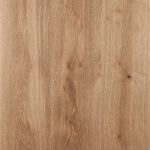 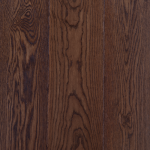 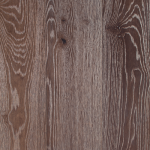 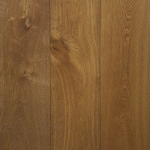 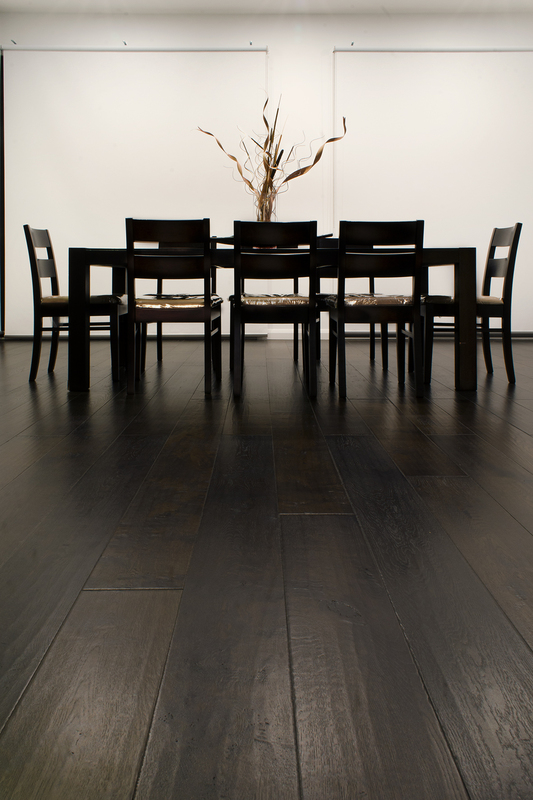 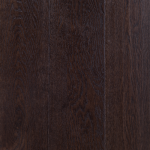 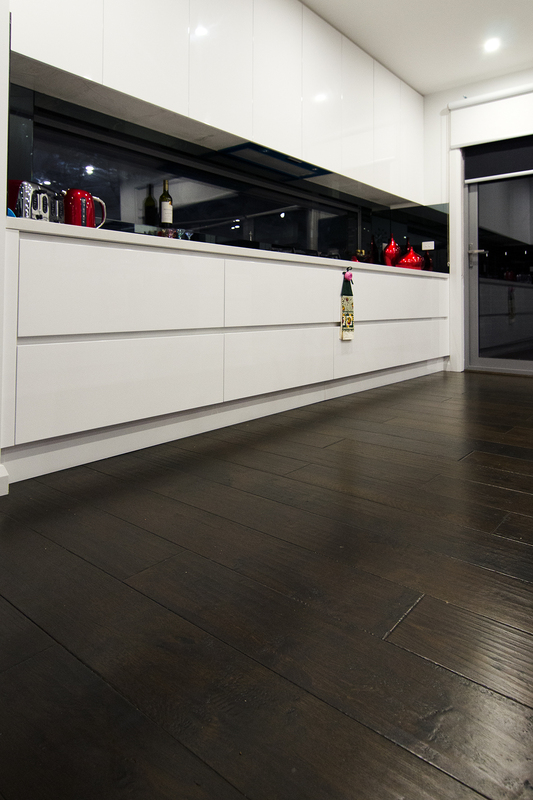 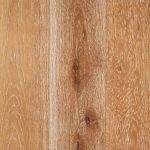 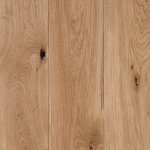 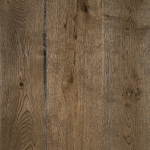 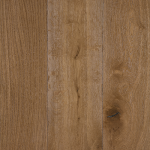 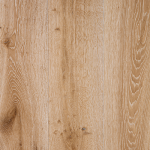 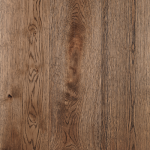 Burnt Oak is hand scraped and has a beautiful 20% high gloss finish. 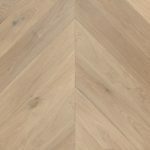 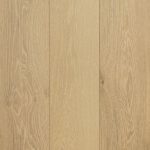 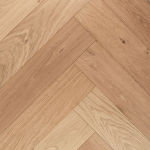 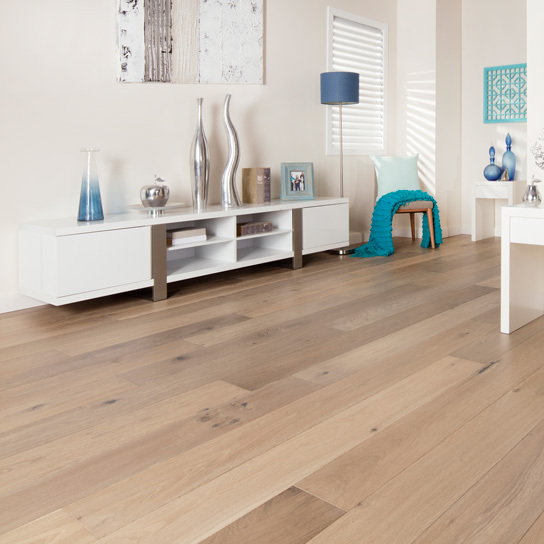 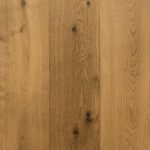 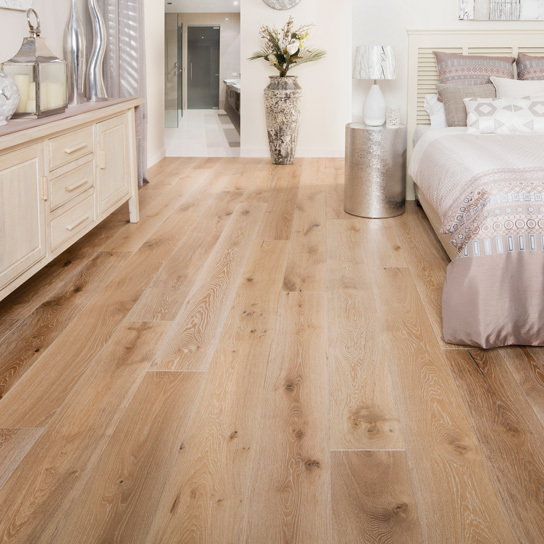 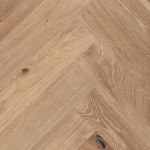 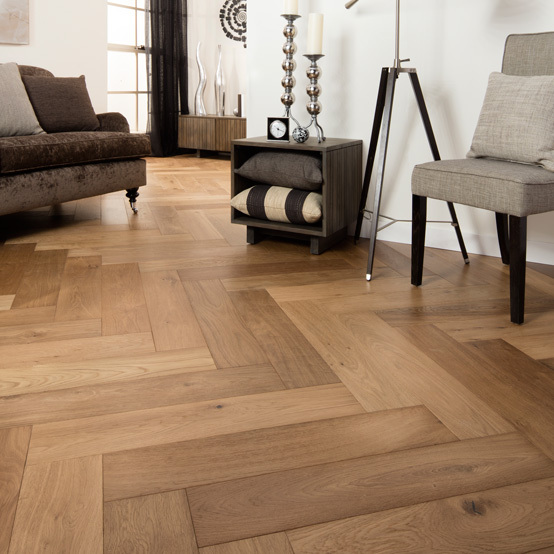 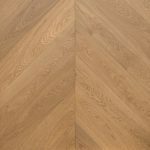 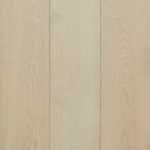 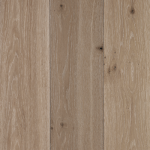 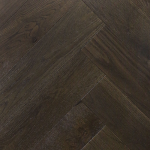 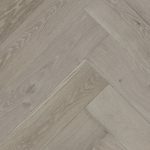 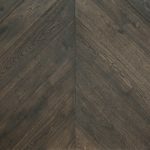 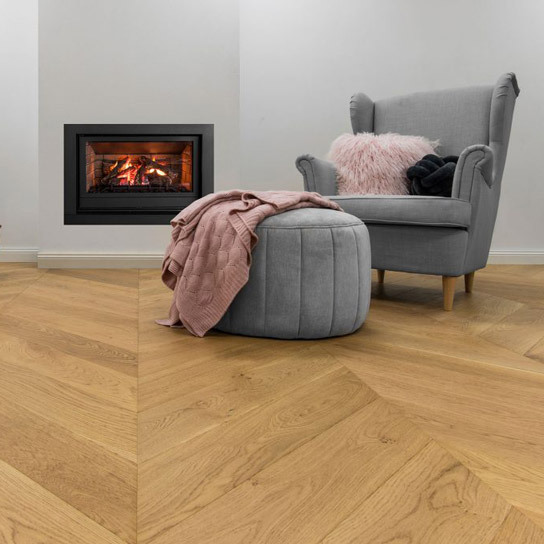 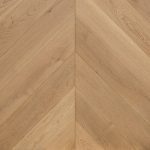 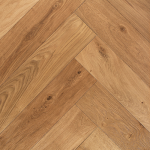 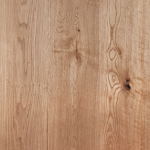 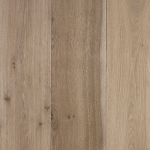 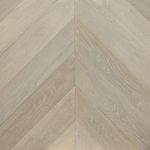 This enhances the rich oak colours, depth, natural dark timber characters two fold, and also provides maximum durability for long lasting use in any floor setting.